Square Dancing as it is danced today! With professional square dance caller Pat Carnathan. Get ready, it’s time to join the old with the new and learn Square Dancing as it is danced today! 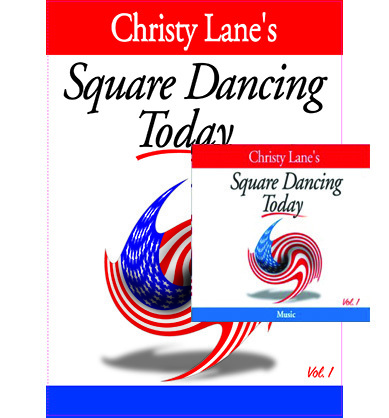 From fancy fiddlin’ to high energy techno, this DVD will introduce you to the 21 basic square dance calls and moves. 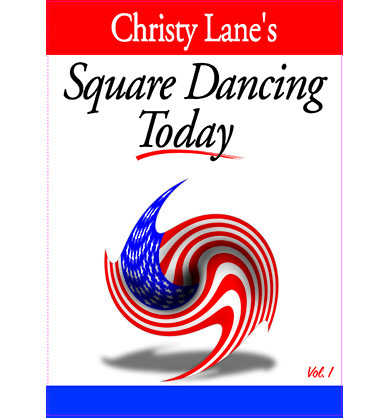 Follow along as a professional square dance caller Pat Carnathan and his group of dancers teach you the calls step-by-step and then perform the movement to five great songs! This high quality DVD was shot from above with dancers “color coded” so it makes it easy to watch and learn. Pat Carnathan is in demand throughout the California area for his professionalism and dedication to the world of Square Dancing. It’s easy! It’s fun! 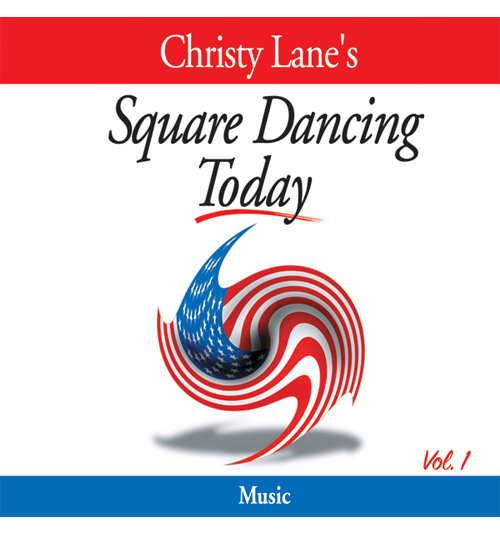 A great companion to the Christy Lane Square Dancing Today Music CD.